Not many were expecting this. A professional Call of Duty team has made a shocking roster move less than a week before the start of the 2019 CWL Pro League. UYU has moved Anthony “Methodz” Zinni into the starting lineup in place of Tristan “Spoof” Green, the organization announced today. Methodz will compete alongside Mehran “Mayhem” Anjomshoa, Nicholas “Proto” Maldonado, Cesar “Skyz” Bueno, and Adian “GorgoKnight” Provenzano. UYU | @Methodz will be moving to the starting roster heading into Week One of @CODWorldLeague. Methodz started the Black Ops 4 season with FaZe Clan. But after a top 16 placing at CWL Las Vegas in December, FaZe dropped him for a top prospect, McArthur “Cellium” Jovel. The former CWL Atlanta 2018 MVP then joined G2 Esports for this month’s CWL Pro League Qualifier. But G2 failed to qualify for the Pro League, leaving Methodz on the outside looking in for the 2019 season. Methodz was then picked up by UYU on Jan. 28 to be the team’s substitute for the 2019 CWL Pro League—but UYU had other plans for Methodz, according to Spoof. After it was revealed that he was being moved to the bench, Spoof tweeted that his team wanted to sign Christopher “Parasite” Duarte as their substitute. UYU decided to go with Methodz instead, however. Now, Spoof won’t get the opportunity to compete with the UYU lineup that he qualified with at the CWL PLQ. 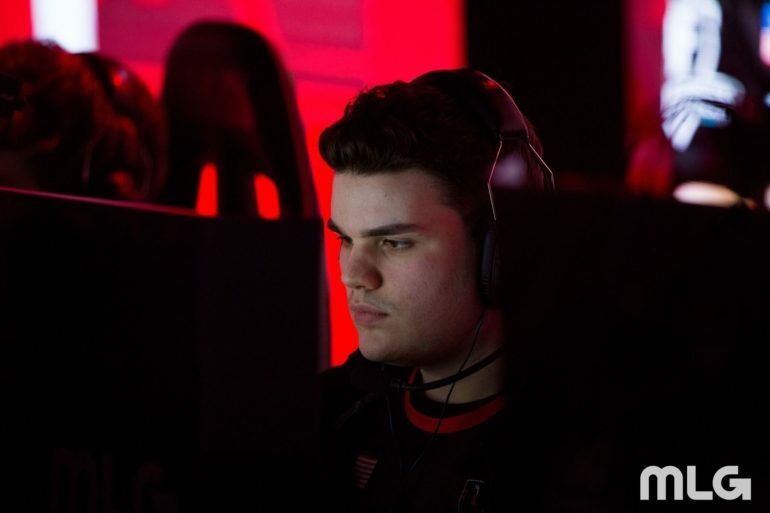 Methodz, on the other hand, will make his UYU debut when the 2019 CWL Pro League begins on Feb. 4.